where VA and VB are the separate values. A successful merger thus requires that the value of the whole exceed the sum of the parts. When A V is positive, the acquisition is said to generate synergy. For example, when Walt Disney bought Capital Cities/ABC for $4 billion in 1995, Disney chairman Michael Eisner predicted the combined companies would find synergies "under every rock," adding that in this case, "1 and 1 will add up to 4." That's a lot of synergy! We place an * on VB to emphasize that we are referring to the value of Firm B to Firm A, not the value of Firm B as a separate entity. V* can be determined in two steps: (1) estimating VB and (2) estimating AV. If B is a public company, then its market value as an independent firm under existing management (VB) can be observed directly. 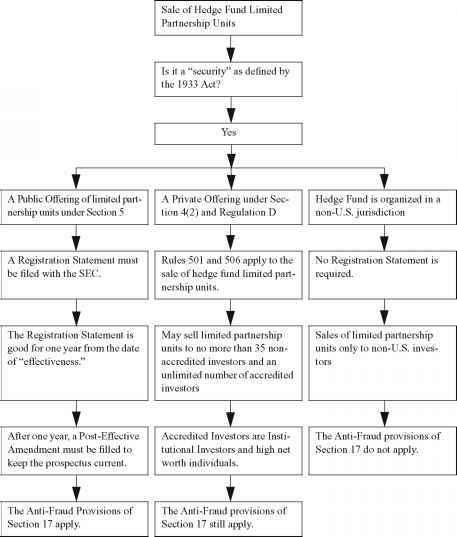 If Firm B is not publicly owned, then its value will have to be estimated based on similar companies that are. Either way, the problem of determining a value for VB* requires determining a value for AV. To determine the incremental value of an acquisition, we need to know the incremental cash flows. These are the cash flows for the combined firm less what A and B could generate separately. In other words, the incremental cash flow for evaluating a merger is the difference between the cash flow of the combined company and the sum of the cash flows for the two companies considered separately. We will label this incremental cash flow as ACF.